Small Office Powerful Solid State IP PBX System is a Fully featured IP PBX that supports the complete line of IPitomy Features including the Desktop Q Manager. 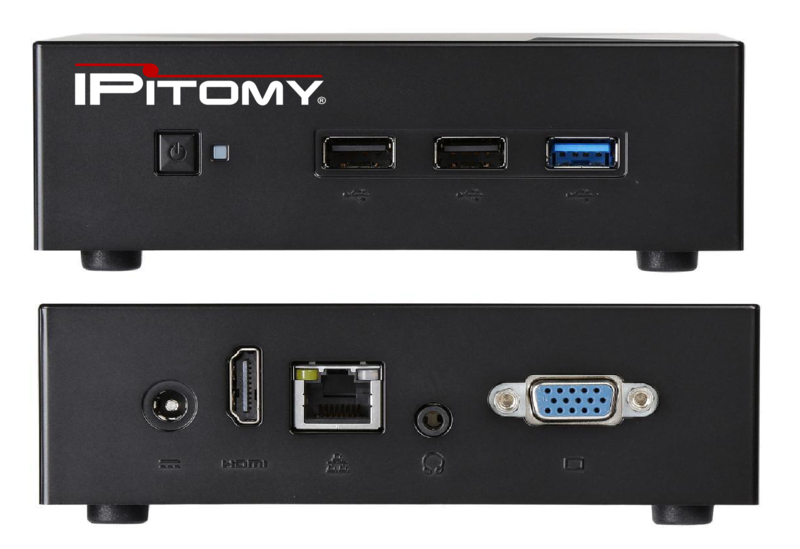 Besides all of IPitomy's great features, the Small Office is a compact chassis that is easy to mount using the convenient VESA bracket. Powerful text messaging with all users plus text messaging with cell phones using any XMPP chat client. Full presence management in the office or from a mobile phone such as the IPhone or Android.